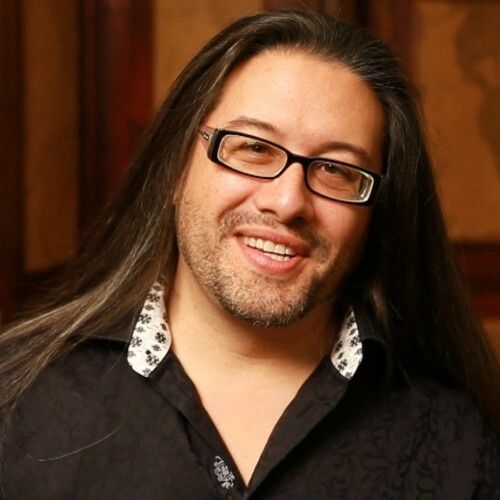 John Romero is an award-winning programmer, game designer and level designer whose work spans over 130 games, 108 of which have been published commercially. Romero is considered to be the "father of first person shooters" having led the design and contributed to the programming and audio design of the iconic and genre-defining games DOOM, Quake, Heretic and Hexen. He is considered to be among the world’s top game designers, and his products have won well over 100 awards.